I am looking for writing gigs, and this seems to be a mighty fine site to achieve that. If there is anything or way you can suggest to me how the best way to start here, I would genuinely appreciate that. Welcome to the site, Hector! 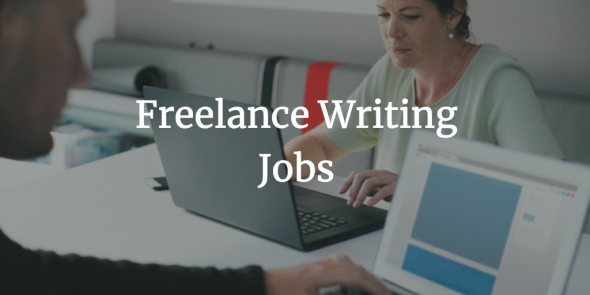 We publish a list of jobs daily, and you can find those posts here: https://freelancewritinggigs.com/category/writing-gigs/. We also have a job board, where clients post their ads directly: https://freelancewritinggigs.com/freelance-writing-job-ads/. Our resources section (https://freelancewritinggigs.com/resources/) will help you in the different aspects of your freelance writing journey.